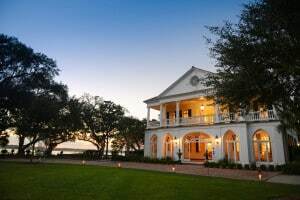 More than half of our couples are choosing Charleston for their destination wedding, and it’s easy to feel overwhelmed by Charleston’s seemingly endless options for dining, shopping & play. 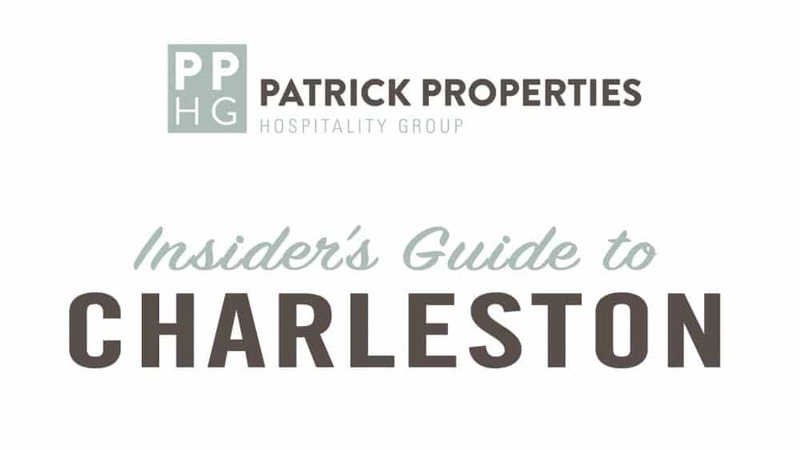 Patrick Properties Hospitality Group is lucky to call The Holy City home, and we’ve compiled a list of all of our favorite restaurants, boutiques & activities – so you don’t have to! PPHG’s own PARCEL 32 (now open!) 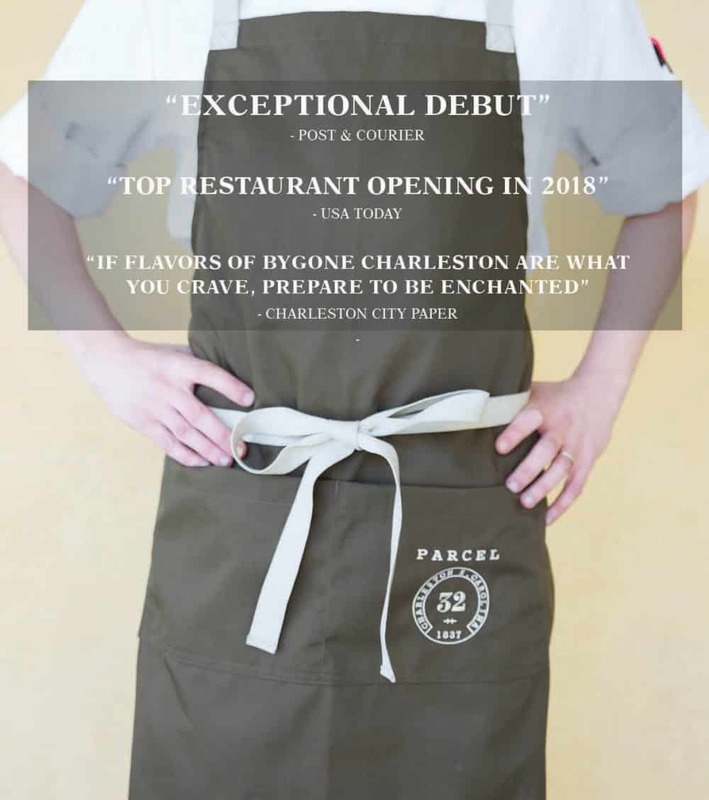 Credited as an “exceptional debut” by the Post & Courier, Parcel 32 incorporates the flavors and layer heritage of the coastal South in a refined, yet relaxed environment that reflects the building’s history, as well as the modern influences of today. 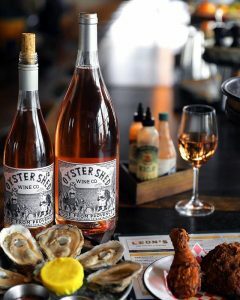 LEON’S FINE POULTRY & OYSTER SHOP is a comfortable Southern joint serving fried chicken, oysters, lots of salads, cheap beer, soft serve, Rose on tap, tons of Grower Champagne, and good cocktails. BUTCHER AND BEE – created with the simple mission of serving honest-to-goodness sandwiches made with flavor combinations and food quality usually reserved for fine dining (and they do it really, really well). 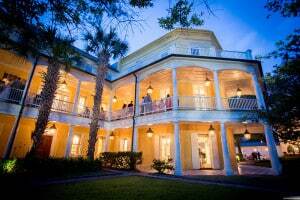 POOGAN’S PORCH – located in a beautifully restored Victorian house on Queen Street, complete with a dog-friendly courtyard, this staple currently holds the “Best Grits in the Lowcountry” title and is a perfect spot for brunch! 167 RAW – New England’s answer to Charleston’s historic love of seafood in the form of lobster rolls, scallop po-boys, ceviche and raw bar oysters (Pro Tip – extremely limited first come, first serve seating, but worth the wait). SORGHUM & SALT – vegetable-forward with plenty of small plates utilizing local produce. FIG – “The refined Southern-cuisine restaurant that started it all…” – Bon Appetit. One of Charleston’s top restaurants year after year – reservations book out a month in advance, but you can always try your luck at the bar! MAGNOLIA’S – a Charleston staple since 1990, Magnolias remains a forerunner in upscale Southern cuisine, blending traditional ingredients and cooking techniques with modern flair for artful presentations. MINERO – from James Beard award-winning Chef Sean Brock, Minero is an affordable & casual Mexican eatery. An extensive tequila and mezcal selection complement the delicious menu. THE ORDINARY – from the same team behind FIG, The Ordinary is a Southern seafood hall & oyster bar located in an old bank, striving to support local and regional fishermen, crabbers, oystermen, farmers, and producers. STELLA’S – honors rustic & modern Greek cuisine, bringing the freshest ingredients & Mediterranean fare tableside. *make sure to save room for dessert at Kaminsky’s or Carmella’s! In our very unbiased opinions, PATRICK PROPERTIES HOSPITALITY GROUP came out on top in this category. 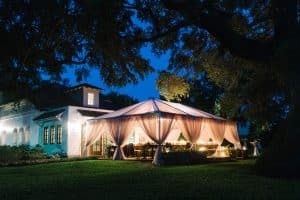 So, if you’re having your event at one of our venues, you’re in luck! MAGNOLIA’S is another top pick for this Lowcountry specialty dish. Two for One – REVELRY BREWING CO. is our top choice for Favorite Local Brewery AND Favorite Rooftop Bar (which is not an easy choice)! Grab a local craft beer of your choice in the open air tasting room or rooftop bar. Sushi and South American inspired dishes are now available daily from TOBO SUSHI. *Want to (rooftop) bar hop? The Vendue Rooftop & Stars Restaurant Rooftop round out our top spots. 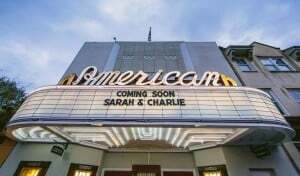 Conveniently located across the street from the William Aiken House and American Theater (and now a second location in Mt. Pleasant), TWO CUMBERLAND, is our pick for Favorite Boutique. 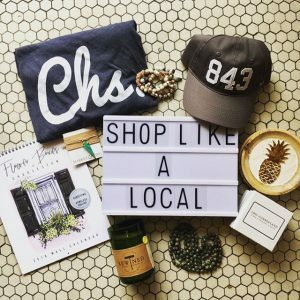 Self-described as “uniquely southern”, Two Cumberland offers a variety of products from affordable and fashionable clothing to gifts, jewelry, and home goods. 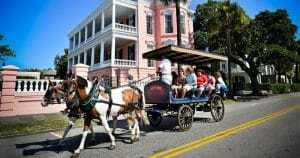 Browse the plentiful vendor booths at the CHARLESTON CITY MARKET and then catch a CARRIAGE TOUR, and brush up on your Lowcountry history. Grab a bite with a view on SHEM CREEK, and hop on the PALMETTO BREEZE for a sunset booze cruise. Grab a book, a beach towel & soak up some rays at one of Charleston’s beautiful beaches… SULLIVAN’S ISLAND is our favorite! When it comes to prepping for the main event, make sure to incorporate some carefree fun & relaxation for you and the most important people in your life! For the Ladies: Take a REVOLUTION spin or SERENITY TREE YOGA class, and then get pampered at TEASE BLOW DRY BAR (don’t forget the mimosas!). For the Men: Get a fresh cut & a hot shave at GENTS BARBERSPA, and head over to CHARLESTON DISTILLING CO. for a local bourbon tasting. 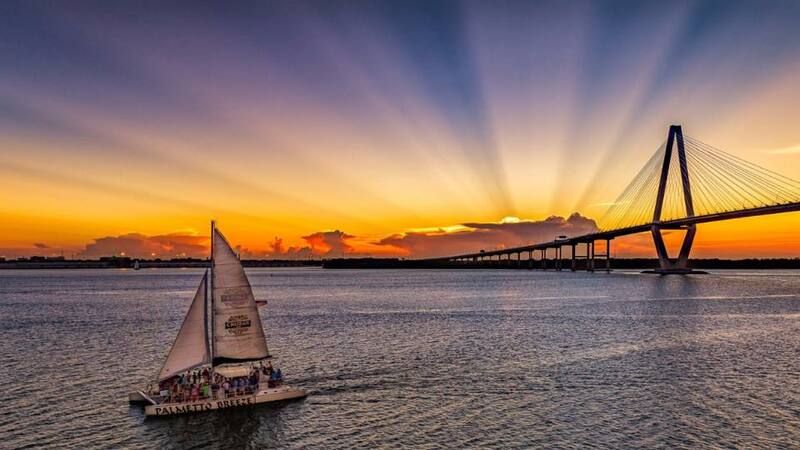 Need more help planning your perfect day or weekend getaway? Don’t hesitate to email us at hello@pphgcharleston.com!